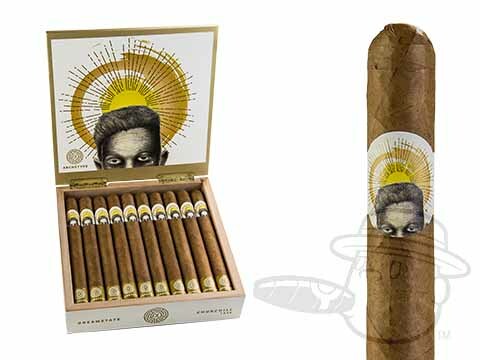 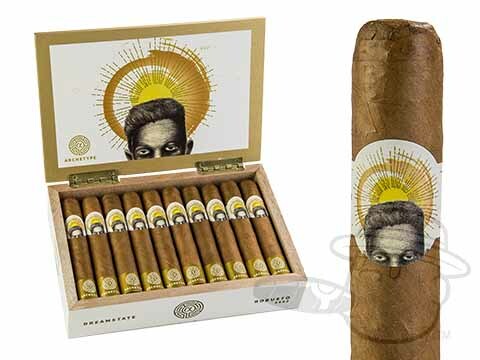 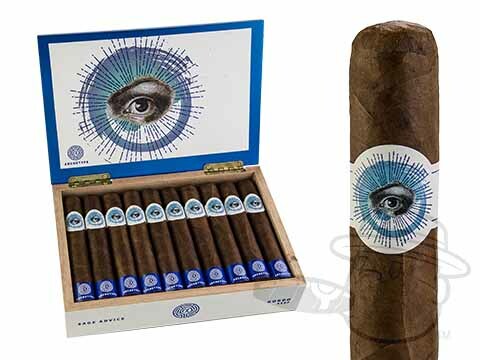 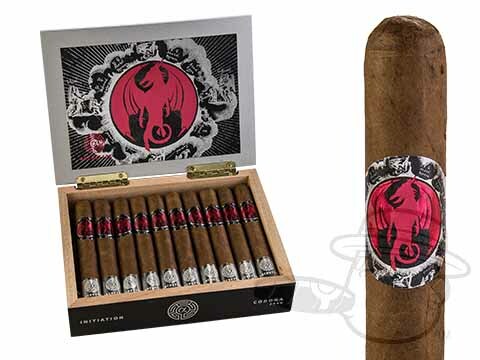 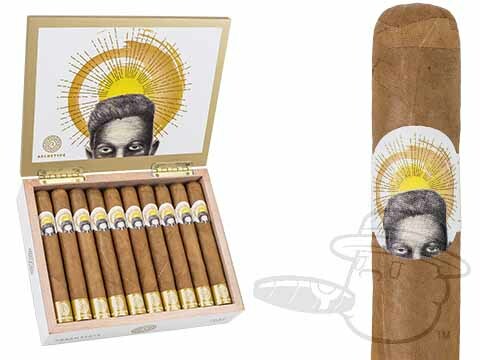 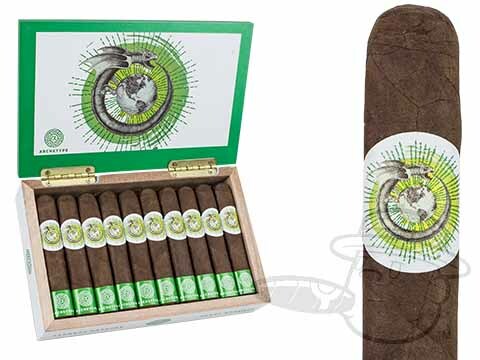 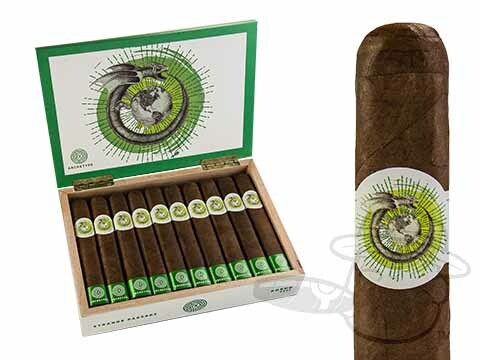 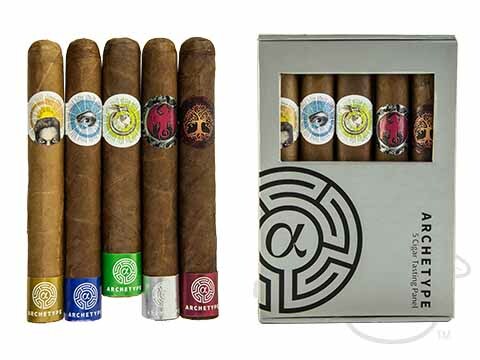 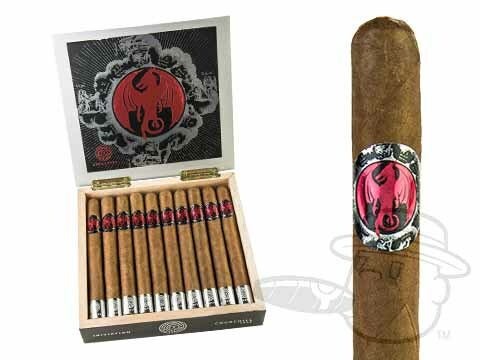 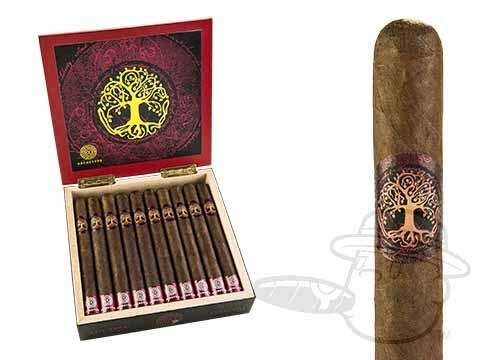 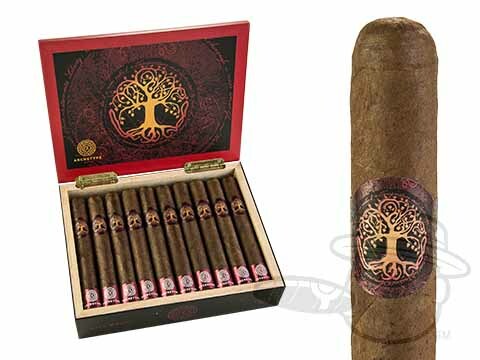 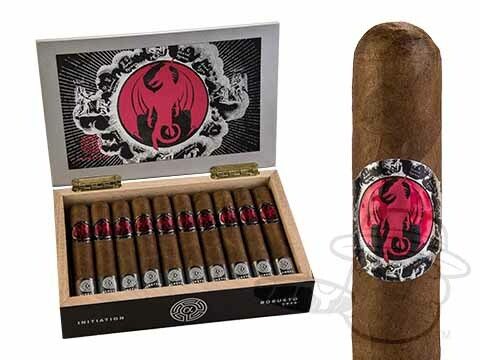 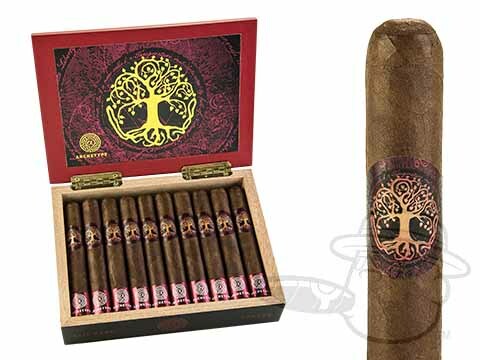 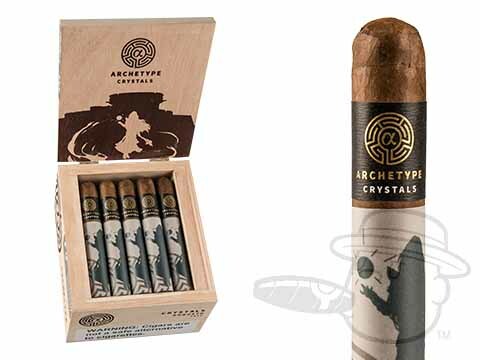 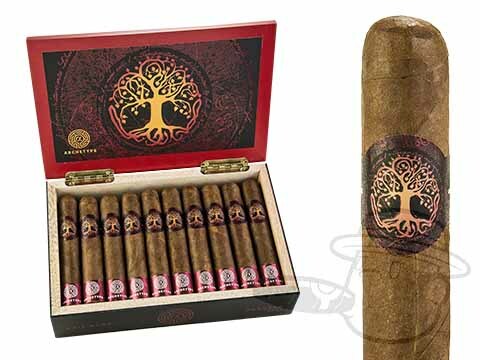 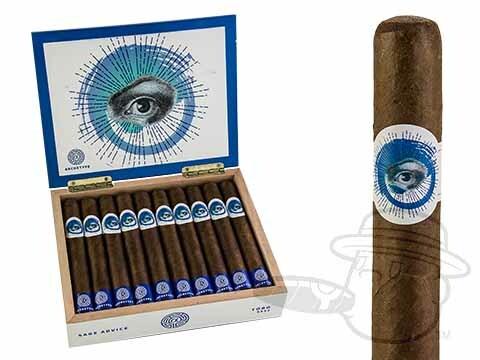 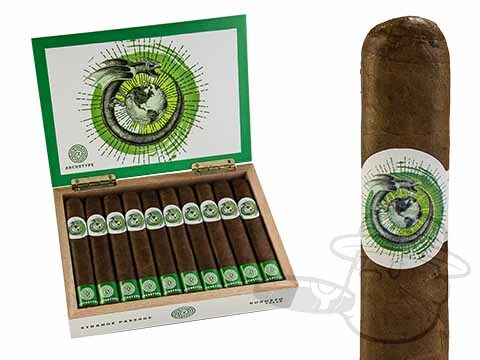 From packaging, to concept, to taste - Archetype cigars are about as "New School" as it gets. 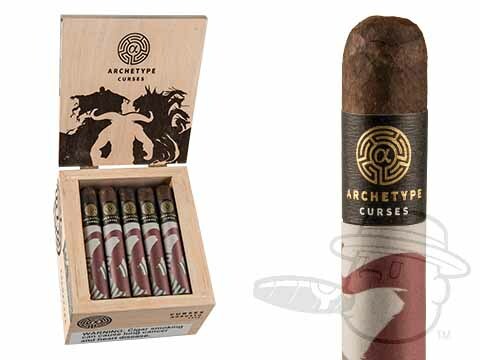 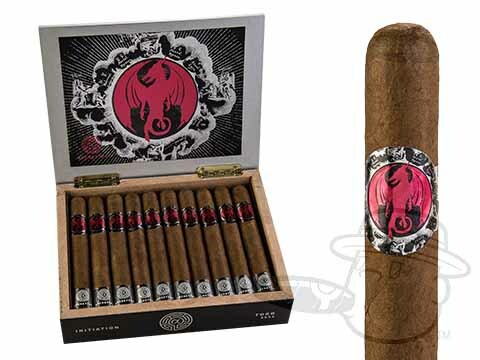 Blended by the brilliant team at Ventura cigars, the Archetype cigars series brings you unparalleled premium quality in a variety of unique and inventive tobacco blends. 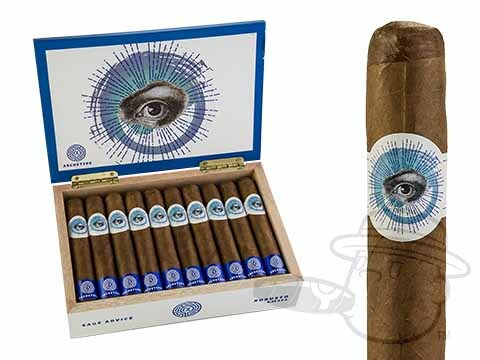 Drawing inspiration from the works of Dr. Carl Jung and mythographer Joseph Campbell, the Archetype series explores lofty themes that are fitting for the complex flavor journey it presents. 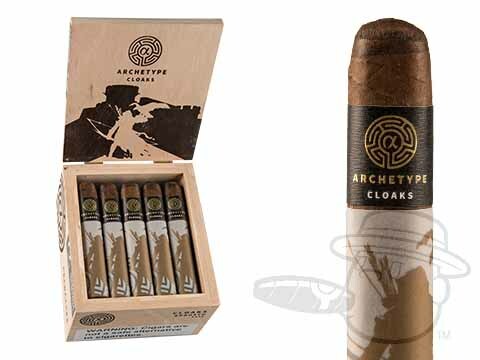 Regardless of the blend you choose, you can count on Archetype cigars to deliver a deeply flavorful smoking experience like none you've encountered before.